Cutting Edge Energy Systems | It's clean. It's cheap. It's close. A revolution in warm air heating. 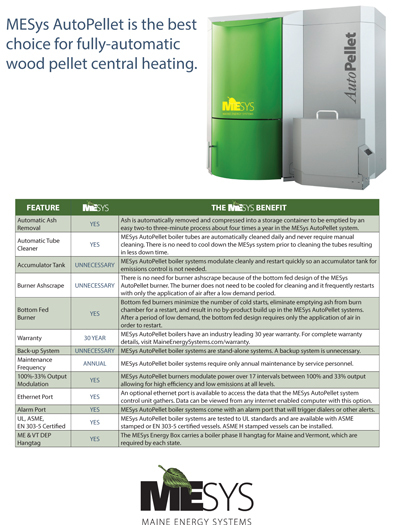 The AutoPellet Air is a standalone system and is meant to meet the heat demands of households and many commercial and municipal buildings. Click here to learn more. Contact us today! 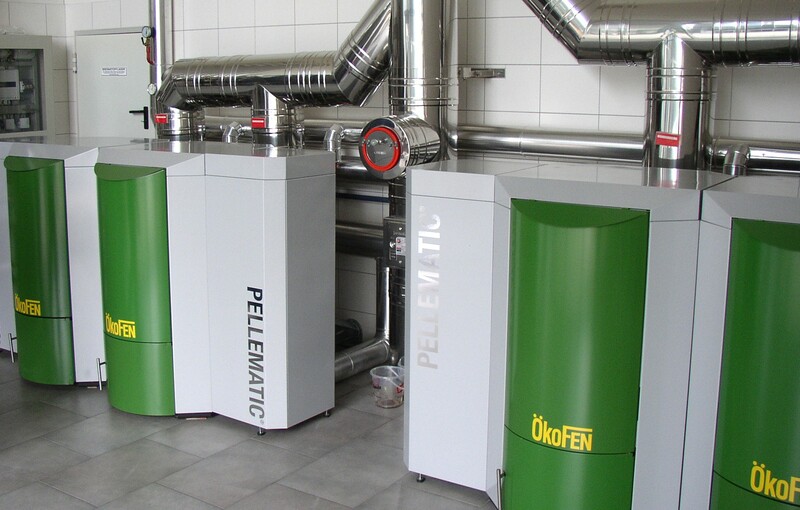 Auto Pellet Boiler System Central heating using renewable wood pellet fuel. Suitable for direct replacement of an existing oil/gas boiler, or as the main heat source while maintaining the existing oil/gas boiler. 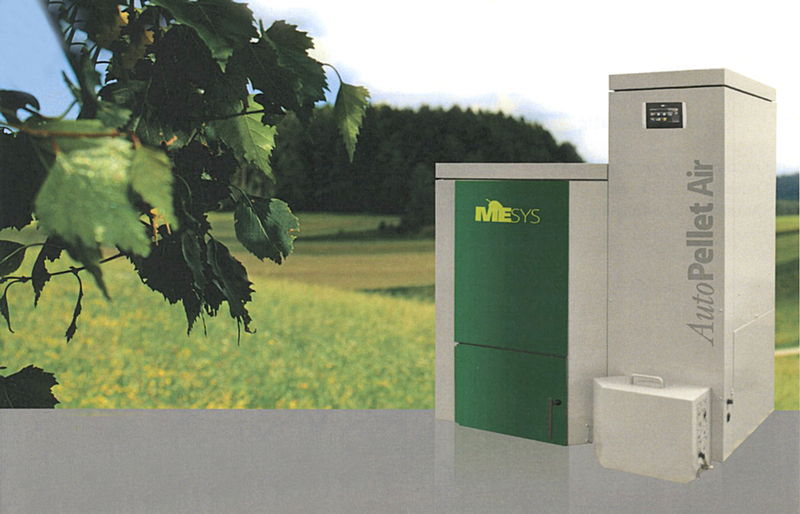 The MESys Auto Pellet is the best choice for fully-automatic wood pellet central heating. 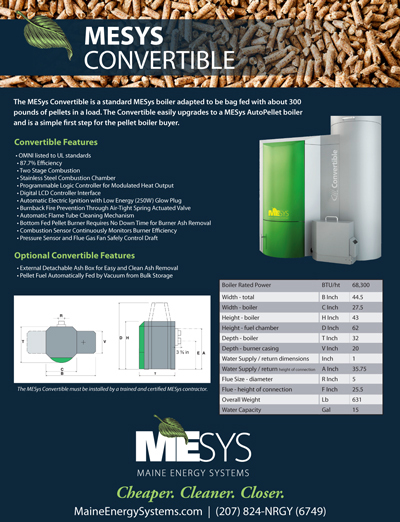 The MESys Convertible is a standard MESys boiler adapted to be fed with about 300 pounds of pellets in a load. 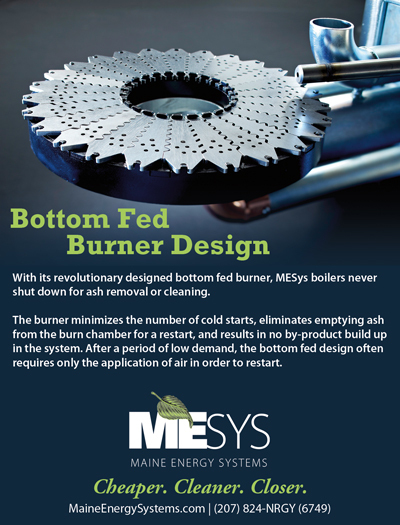 With its revolutionary designed bottom fed burner, MESys boilers never shut down for ash removal or cleaning.